With a vinyl siding Calgary project, you have to take experience into consideration. Are they a new company with only one to two years of experience or have they built a lifelong career working in this field? That will make a huge difference in the type of value reflected back to you on your home improvement project. Who Will Providing the Calgary Siding Services? In some cases, the Calgary eavestrough workers that you spoke with were great, but they might bring in someone else to do the job on your home whose work ethic leaves a lot to be desired. When speaking with a vinyl siding Calgary company, you should always ask the company if they will use their own workers or if they outsource the work. If they outsource the job, you should ask to speak with the person who will perform your Calgary siding project. 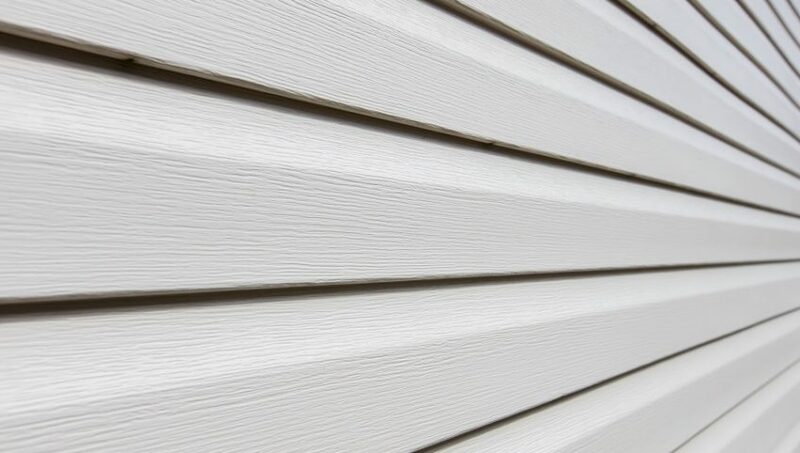 What Kind of Materials Does the Calgary Siding Company Use? The materials are one of the critical factors that add up on the cost. You should ask your Calgary siding company what kind of materials they plan to use for the project and where they plan to purchase them. In some cases, your contractors can get a better deal on Calgary siding. Finally, you should beware of suspiciously low prices. Many times, companies use this as a bait-and-switch tactic where they lure you in with an exceptionally low price and hit you with tons of hidden fees that can wind up costing you more than if you had bought services from a middle-priced company. Especially when it comes to investing in your home, you don’t want to skimp on quality.